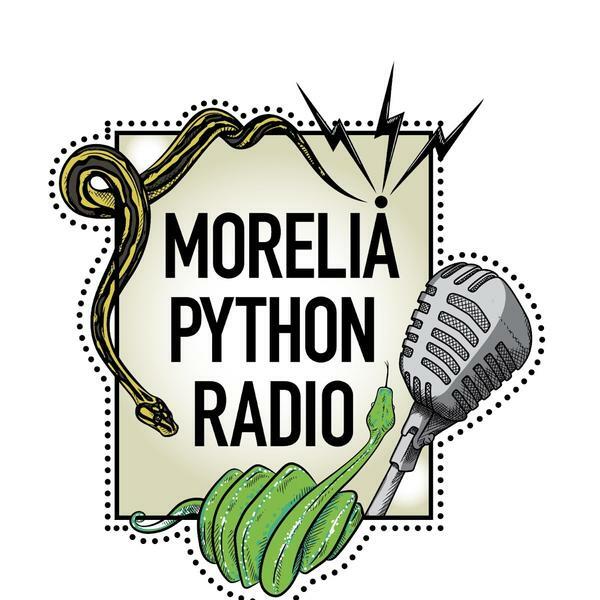 In this episode we are joined by a legend in the carpt python world, Michael Pennell aka MPenn. We will be talking about all of the cool things that Michael as going on but we will be focusing on his inland and coastal projects. Pythons in a Pear Tree.